Appropriately subtitled: "The Purpose, Power, and Pattern of Praying Through the Tabernacle, this new book and DVD series from Anthony Mangun is based on praying the tabernacle plan. Pastor Anthony was taught this powerful method of prayer based out of the Old Testament, in the book of Exodus, by his father, G.A. Mangun, and has been teaching it for many years since. Heaven to Earth: Praying The Tabernacle, is a compelling sermon series and book that you should apply to your every day life. Following an accidental fall in his home that required an 8 week preaching hiatus, Pastor Anthony returned to the POA pulpit with a message from the heart of God to his heart for ours. Opening with his text from Proverbs 23:26, this message echoes the invitation from God to challenge and change us all. 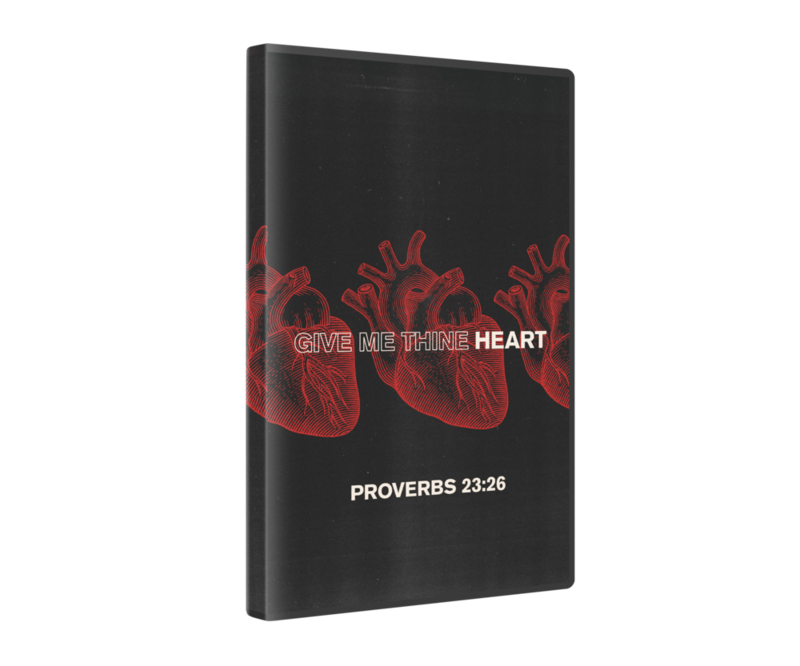 "Give Me Thine Heart" will change your life . . . and your heart.